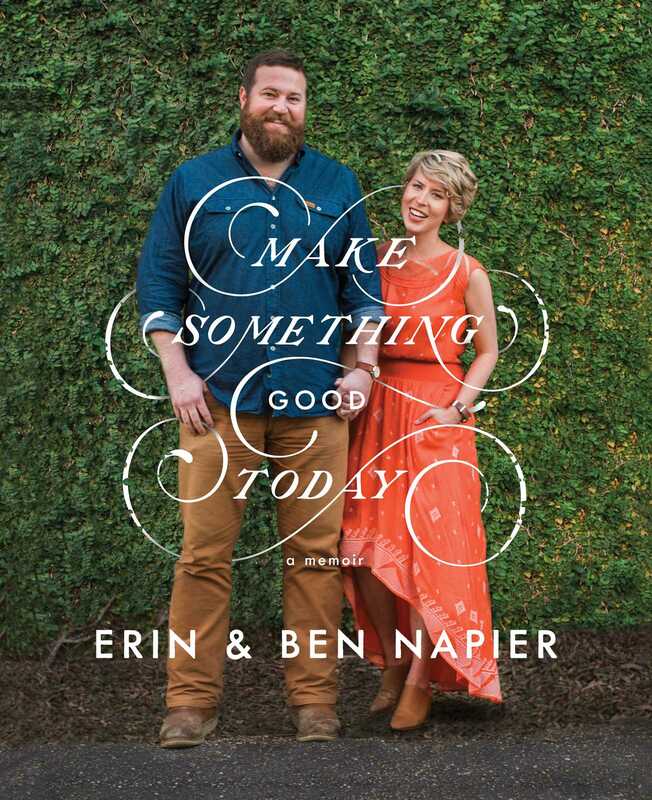 Erin Napier is a designer and entrepreneur who started her career in corporate graphic design before founding her own international stationery company, Lucky Luxe, and is a founding co-owner of Laurel Mercantile Co. Together with her husband Ben, they live and restore homes in Laurel, Mississippi on HGTV’s Home Town. Their passion for small-town revitalization and American craftsmanship is evident in their store, Laurel Mercantile Co., where they design and manufacture heirloom wares and durable goods made exclusively in the United States. Ben Napier is a woodworker and entrepreneur with a degree in history, founder of Scotsman Co. and co-owner of Laurel Mercantile Co. He is a past president of Laurel's Main Street America chapter dedicated to promoting the rebirth of their historic downtown district. Together with his wife Erin, he lives and restores homes in Laurel, Mississippi on HGTV’s Home Town.